Home > Stainless Steel Jewelry > Rings Stainless Steel > Men's 316L Stainless Steel 3 corners 4mm Ring Band. 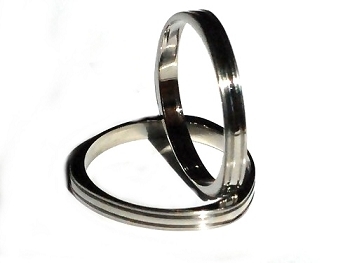 Men's 316L Stainless Steel 3 corners 4mm Ring Band. These rings are hypoallergenic. The rings will not rust, will not leave colors on the skin, will not lose their shine and requires little if any maintenance. All measurements are approximate. Select each size separately.